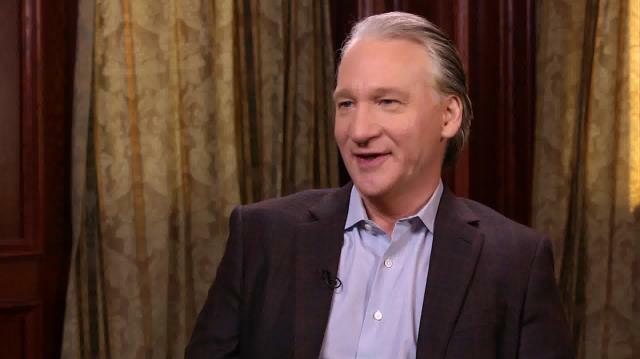 The host of HBO's Real Time with Bill Maher joins Larry to sound off on today's hottest issues, including his call to Republicans to impeach Obama. And, why he's not wild about Hillary. Plus, his reasons for rethinking Monica Lewinsky's intelligence.